Different people have varying ways of approaching love. There are those that would be considered as delicate and there are those that would be perceived as brash. In the end, you might find that these individuals might decide to settle down together. 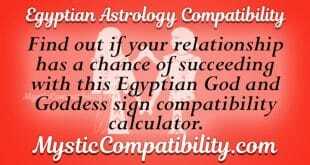 You can find more about your love compatibility with this Venus sign love calculator. 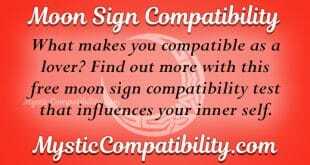 Ultimately, this would mean that zodiac compatibility would vary from one sun sign couple to the other. The 12 zodiac sun signs that you might be born under include Aries, Taurus, Gemini, Cancer, Leo, Virgo, Libra, Scorpio, Sagittarius, Pisces, Aquarius and Capricorn. 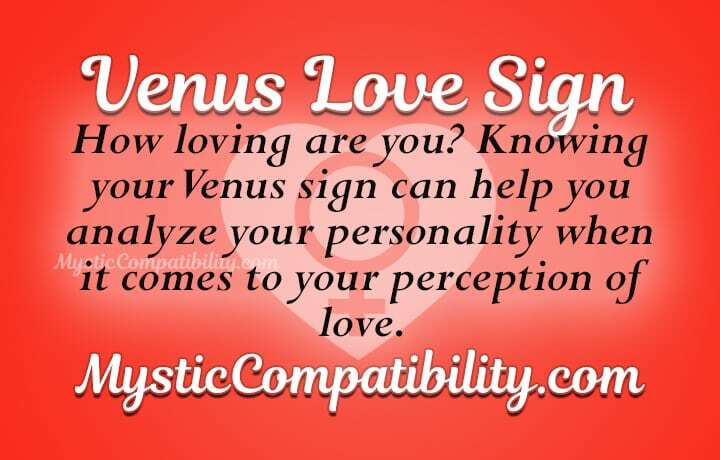 With regards to romantic compatibility and your perceptions on love, the main factor that is considered is the placement of Venus in your love sign. Understanding your Venus placement helps you in answering the question; how loving are you? Venus is normally regarded as the planet of love. It is for this reason that relationships based on love ought to consider the individual Venus placement for each lover. This can be helpful in understanding whether love would indeed thrive or not in your love affair. Before entering any relationships, it is important to understand yourself. How good are you with love? By knowing yourself better, it will help you in improving the way you relate to other people. Your partner should also find out their Venus sign. This will contribute to finding a fruitful match together. The Venus love sign calculator is there to make the entire process easy for you. Just by entering your name and date of birth, you can unveil your love sign results in seconds. Hence, you can easily understand your perceptions with regards to love. Depending on your zodiac sign, the placement of Venus in your birth chart will have an impact on your love life. Take a look below at the Venus in signs predictions. 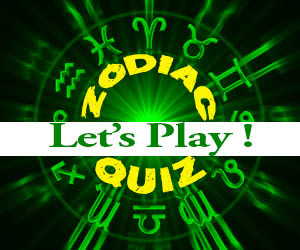 The placement of Venus in Aries zodiac sign indicates that this lover is a flirty individual. They are daring and that they normally focus attention on their personal achievements. In this case, they would try their best to ensure that you notice them. The good thing with such lovers is that they bring an intensity so hot that will drive your love affair into success. With the earthly Venus, there is always the aspect of living a practical life. This is the most interesting thing to them. As a matter of fact, they expect their love birds to be individuals worth relying on. The best thing about Taurus lovers is that they provide comfort and security in a relationship. To top this, they would consider intimacy to be the best moments that you share together in a love affair. 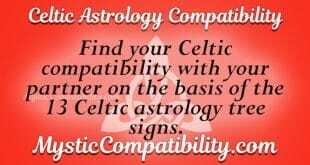 The placement of Venus in Gemini zodiac sign indicates that these lovers might appear as though they are joking in the relationship. They always bluff. The interesting that they focus on in relationships is the intellectual conversation that they would be sharing with their partners. Pleasing them would entail the aspect of understanding their dire need to indulge in constant fun and excitement. Being one of the most loving signs in the zodiac, Cancer’s Venus placement indicates clearly that other zodiac signs would be appreciating the love and tender care that would come from this lover. For Cancer, they crave for attention and security in a relationship. If this can be offered to them, they would certainly stick around for a long time. Expect Leo to be bossy according to the Venus placement in their birth chart. What they expect from their lovers is passionate attention. The interesting aspect about them is that they are loyal. Yes, they would flirt around but rest assured that this would be harmless to the love affair that you would be sharing. If you are not careful with the Leo lover, you might end up dying of jealousy. Watch out for their Venus placement and understand them better for the love compatibility to survive. At first glance, lovers will find the Virgo sign to be really attractive. They have a sense of giving their all in the love affair that they are involved in. They are fully dedicated to their lovebirds and this is what makes them as ideal lovers for long lasting relationships. Their Venus placement also illuminates the fact that they would be insecure with their lovers. Therefore, providing them with the love and attention they seek for will help in winning their hearts over. There is fairness in Libra’s Venus placement. They tend to think about the goodness of a particular action. This is what makes them to be kind at heart. The issue that comes with this is that they are delicate and they expect to be handled with care. Venus in Scorpio defines this lover as a passionate sign. Above all, they are committed to ensuring that love thrives. With their passionate natures, you can expect that a relationship with Scorpio would be full of sexual fulfillment and other forms of pleasures. All they yearn to do is to possess their lovebirds in ways that no other signs portray. Venus in Sagittarius lover depicts that Sagittarius expect their lovers to understand their quest for adventure. They believe in change and this is something that you should expect from time to time if things are going to work. In order to please this lover, its Venus placement claims that their lovers should show a sign of appreciation to what they do best. People born under the sun sign Capricorn will win hearts by displaying acts of responsibility. This is one sure thing that you would like about this lover. They are dependable and live a practical way of live. One thing that they would try to prove to you is that they are clever and worth relying on. The love sign placement of Aquarius lover dictates that they would detest the conventional forms of relationships. Unlike other lovers, Aquarius lover hankers for uniqueness. The best form of love affairs would be those that are extra-ordinary. This is what makes them unique and interesting at the same time. The love sign placement in the Pisces’s chart indicate that this lover would be full of promises. They are tender at heart and they promise to show love to their counterparts. Their weakness is that they are extremely loving to the extent that it makes them blind to the mundane aspects of their relationships. Undeniably, there are times when relationships are considered as unbearable. Well, this happens when you make rushed decisions without mulling over whether you are ready for love or not. By getting to know your Venus sign, it would be somewhat easy to be informed on how well you perform when it comes to relationships. Perform this love test today and rest assured that you will find an effective way of relating to people out there. Good luck.